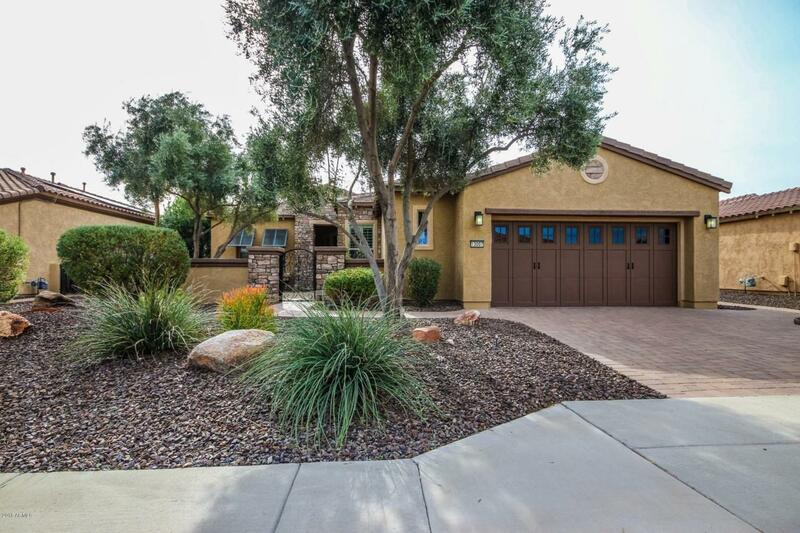 Welcome to this impressive home located in lovely Trilogy! 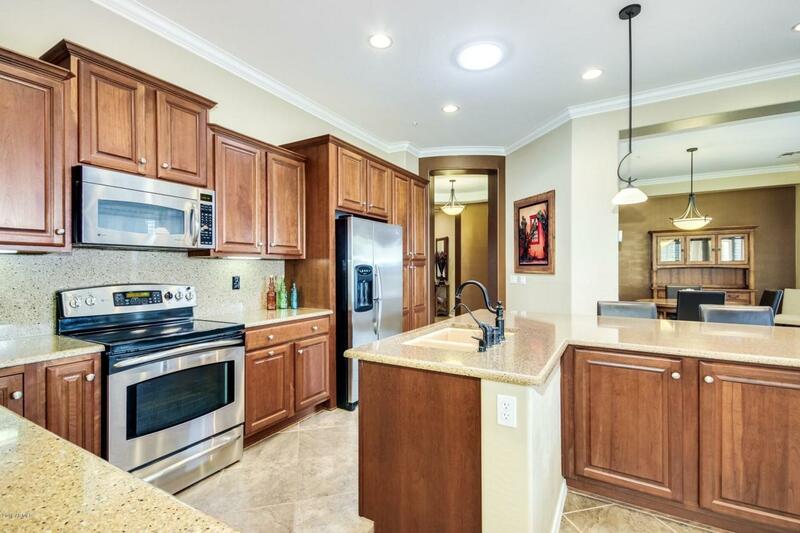 The popular Serenitas model, this home has extensive upgrades, all tastefully done, certain to please. This 2 bedroom split plan also has a lovely den/office with granite topped built-ins. 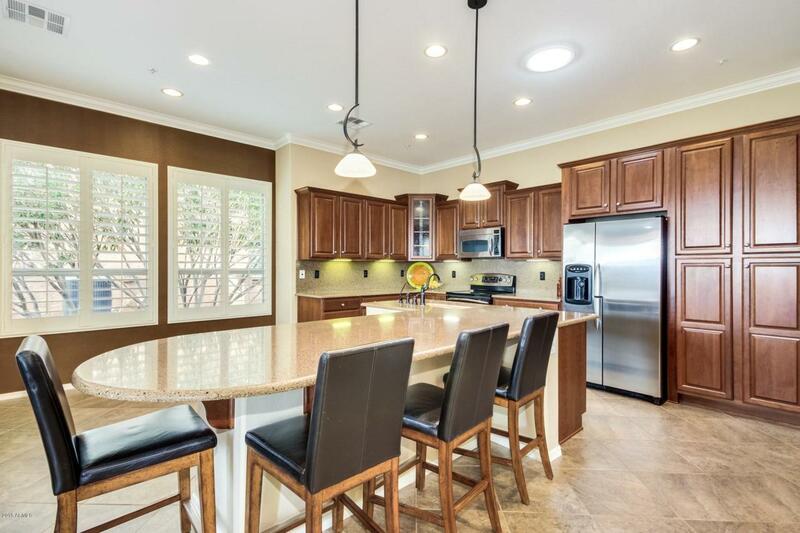 Kitchen is upgraded with high end cabinets, granite countertops, stainless steel appliances. Bathrooms are upgraded also. This home is truly a treasure, featuring one of the few COMPLETELY PRIVATE, fully block fenced backyard. Private pool is heated and fenced, with barbecue, putting green, covered patio. 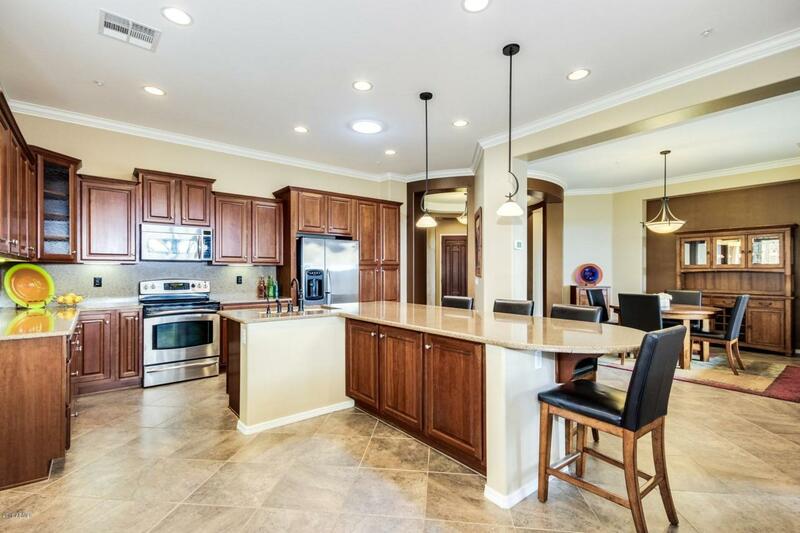 Other features include great room, formal dining room, plantation shutters, entryway tile mosaic, front courtyard, slide outs in kitchen cabinets, soft water, R/O, radiant barrier r38 insulation.